Highlands Engineering is a full service consulting firm with a team of highly trained & experienced experts. 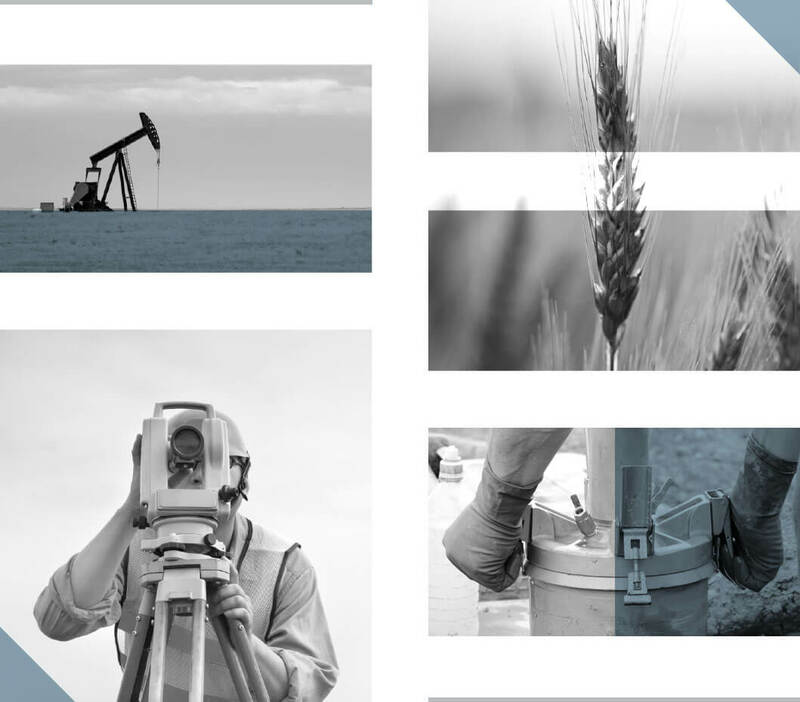 We provide engineering, land surveying, environmental and energy services to both the public and private sectors in North Dakota, South Dakota and Montana. We are committed to providing an unparalleled level of service to our clients, with a particular focus on responsiveness and technical competency. HAVE A GENERAL INQUIRY OR WOULD LIKE TO DISCUSS YOUR NEXT PROJECT?